Mrs. Ricca's Kindergarten: Phonics Fun! 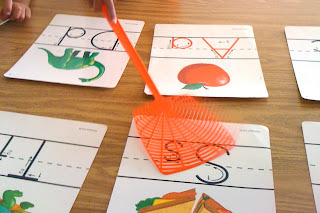 Here are just a few of the activities we do to practice phonics when I work with small groups. Tap Light Phonics - This was one of my recent finds at Walmart. They were only about $1 each! I use these in small group for segmenting words. The kids tap a light for each sound. They LOVE this! 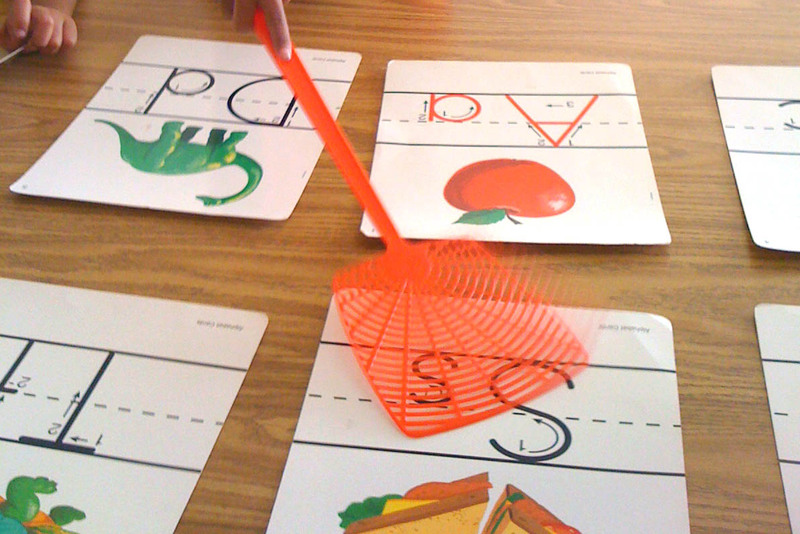 Swat the Sound - I say a letter, word, or sound, and they have to swat the correct alphabet card with the fly swatter. So much fun! Slinky Stretch - We also use Slinkys for segmenting and blending words. As I say the sounds, they stretch out the slinky. Then they snap it back together and say the word. Head Tummy Feet - We do segmenting exercises to get their bodies moving. The kids are standing for this activity. They touch their head for the first sound, tummy for the second, and feet for the third. Then they say the whole word as they straighten their bodies and throw their hands up in the air. Absolutely love ALL these ideas! Thanks for sharing! I LOVE the tap light phonics! What a cute idea! 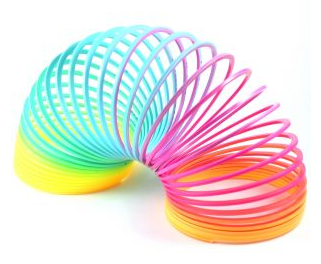 We do things with a slinky too! Do you know about Stretchy Snake? He helps us with sounding words out and then we hop out the sounds in our sound boxes! My kiddos LOVE it! 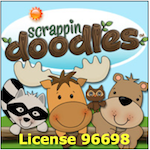 I just found your blog and am loving all of your cute ideas! I am a new and HAPPY follower! I just found your blog through Pinterest and I'm your newest follower - you have such great ideas! 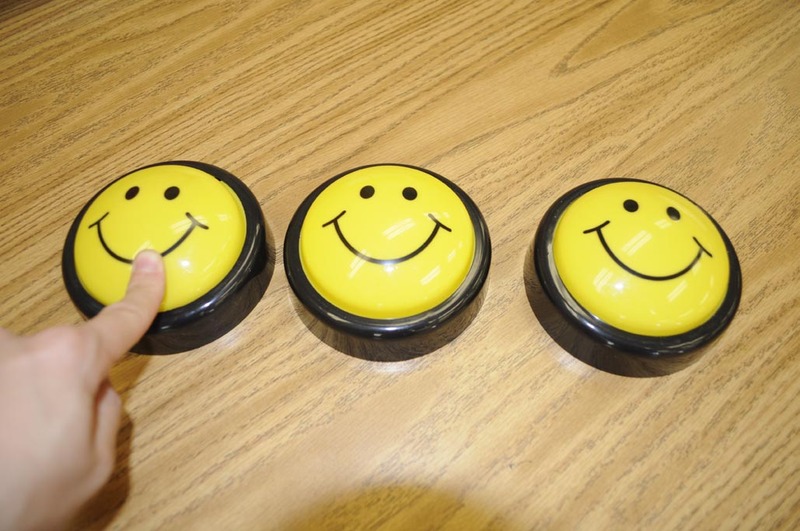 Can ask which section of Walmart you found the adorable smiley face tap lights? I definitely want to get some - what a great idea! This is my first year teaching and you have helped me so much already! Thanks for sharing!